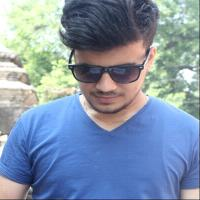 If you don’t know about the new feature that lets you upload 3D photos to your facebook, then this article is for you. It’s a great way to make your facebook image more lively and add a new dimension to your image. But first of all the images need to be in portrait mode. But the bad news is that only few smart phone support this feature. 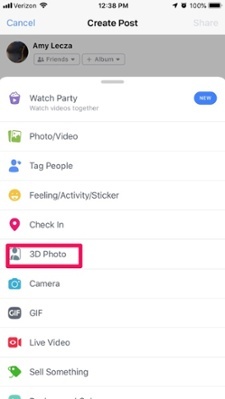 Right now only the iphone models starting from iphone7 plus are compatible with 3D photos on facebook. The good news is that the android compatibility will be coming up in the future. So, its just a matter of some time before every brand will come up with this feature. In the past you could take 360 photos using a special camera or a 360 degree mobile app which you would post as a regular photos in your facebook. After that a 360 photo mode was released by facebook which facilitate 3D like image captured from the facebook app. But this new feature let's you convert and upload your pre existing portrait images from your smartphone collection. Once you have taken a Portrait mode that you prefer to convert into 3D mode, follow the following steps. 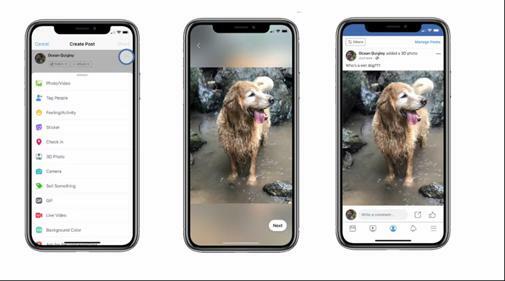 After the image arrives in your newsfeed you will notice the image moving in conjunction with the movement of your device. How you take the picture also affects the quality of your 3D image. So take a better picture for rendering good 3D image.